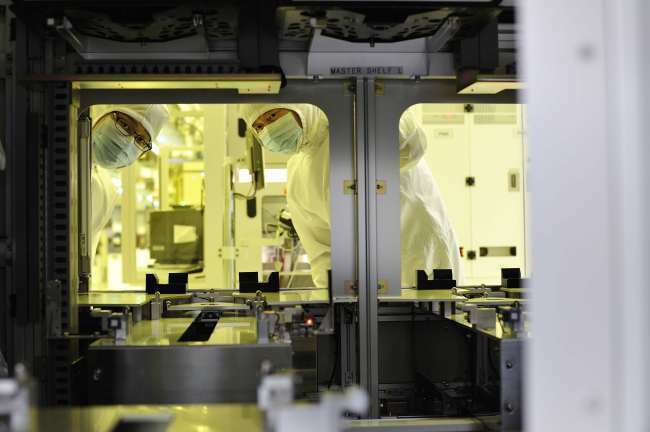 Taking the unprecedented boom in memory chips as an opportunity, the South Korean chip powerhouse SK hynix has been seeking to improve its corporate image as the top global company via various social awareness campaigns and corporate social responsibility projects. The basis for this drive is its improved brand value. The company was picked as the sixth-most valuable South Korean brand in 2018 by the UK-based consulting firm Brand Finance. The chipmaker’s ranking jumped from No. 16 last year to No. 6 this year with its brand value estimated at 5.9 trillion won, an 84 percent increase from last year. Record earnings appear to be at the root of this increase. After achieving its largest-ever first- and second-quarter operating profits this year, SK hynix is forecast to break another record for operating profits in the third quarter, when it is estimated to reach 6.3 trillion won. SK hynix is the world’s second-biggest memory chip provider. “The current chip boom is unprecedented in terms of period, in which memory chip prices continued to rise for 26 months in a row since June 2016,” said a senior industry official. Despite concerns of falling memory prices in the coming months by some foreign investment banks including Morgan Stanley, Korean chipmakers are expecting to have the high season continued through the end of the year. This market forecast has been encouraging the company to step forward not only to gain global recognition but also to become a socially responsible company. In this vein, SK hynix is making various efforts to further raise the brand value and attract the industry’s top talents. 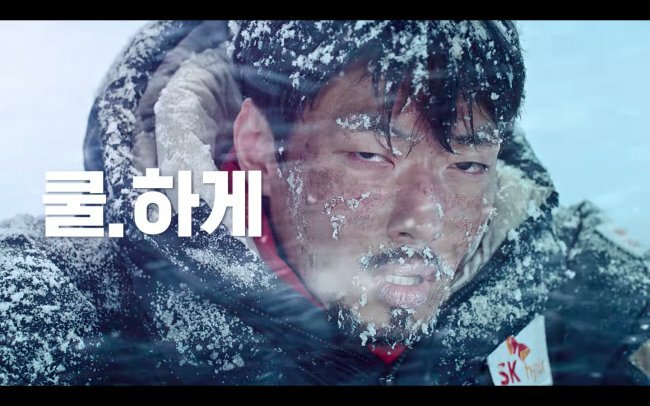 To provide a better understanding of its semiconductor products, SK hynix has directed five video clips and promoted them online. The content has been viewed by around 100 million people globally on YouTube, the company said. The first two episodes depict how SK hynix chips are being exported globally and how they are applied in various electronics products in different countries while retaining their brand identity. The second episode was watched by more than 110 million YouTubers. The fourth episode, titled “Tenacity Syndrome,” captured students’ minds by delivering the message that the company is seeking employees with tenacity who are not afraid of failure. “We are carrying out a variety of activities to raise the brand value this year, which also helps soften the corporate image and leads to employment,” said a public relations official at SK hynix. As part of its corporate social responsibility program, SK hynix has been providing wristband-type global positioning systems for around 10,000 senior citizens with Alzheimer’s disease. Named “Happiness GPS,” the GPS bands help prevent elderly people from wandering off and getting lost.